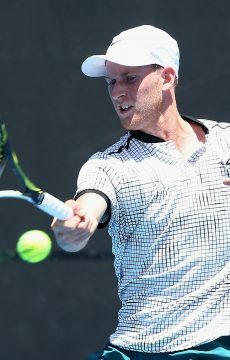 Second seed Harry Bourchier made quick work of his Japanese opponent Naoki Takeda to move safely into the second round at the Mornington Peninsula Tennis International on Wednesday. 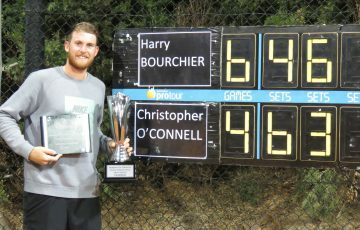 Bourchier took just over 80 minutes to defeat Takeda 6-3 6-2. 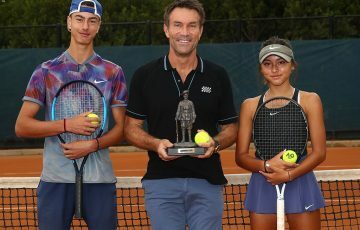 “I’m hitting it pretty good although the preparation wasn’t great, I’m carrying a bit of a niggle from last week, so I’m happy just to be out there playing to be honest,” Bourchier said. 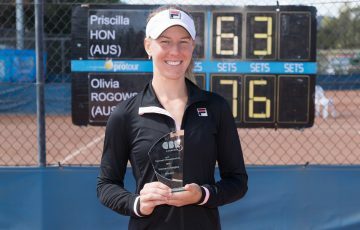 The 23-year-old Tasmanian took the mantle of the highest ranked player in the draw after the withdrawal of top seed and recent Mildura champion Dayne Kelly at the beginning the week. 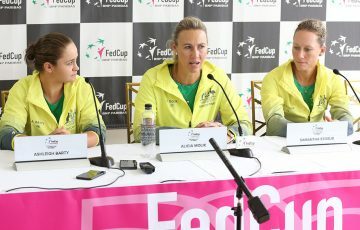 Nearly half of the day’s matches went the distance on Wednesday, with six of the 14 main draw singles going to a deciding set. 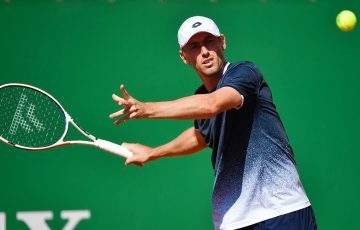 The longest match of the day was between third seed Thomas Fancutt and Mislav Bosnjak, with the pair lasting three hours and eighteen minutes. 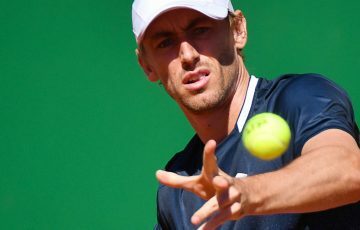 Honours eventually fell Fancutt’s way despite losing one more point than his opponent. 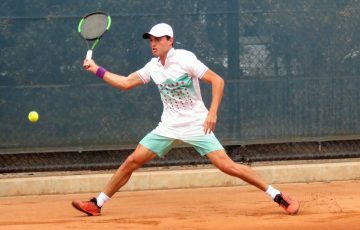 Elsewhere, No.4 seed Chris O’Connell of NSW had a comfortable victory over wildcard Calum Puttergill, while Canberra’s James Frawley, the fifth seed, was made to work hard in overcoming another wildcard in Matthew Dellavedova. 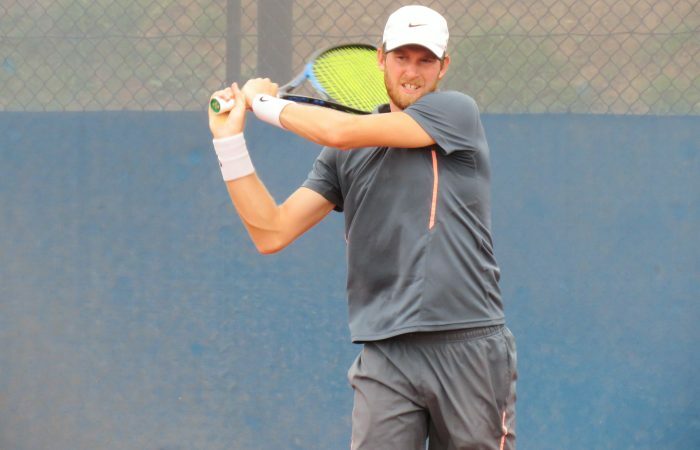 American Nick Chappell (No.7) was the only seed to fall, upended 6-4 6-4 by Indian Karunuday Singh.